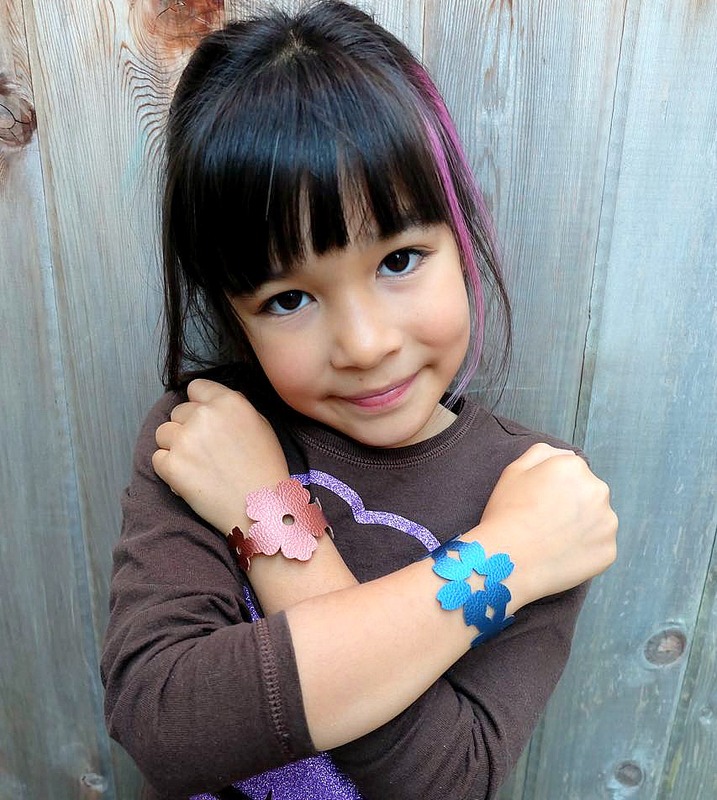 DIY Faux Leather Floral Cuffs Made On The Cricut + Cricut Craft Supply Giveaway! Sometimes I wish that this whole site was all Cricut projects! There are just so many fun things to do on a Cricut machine! Do you have one? 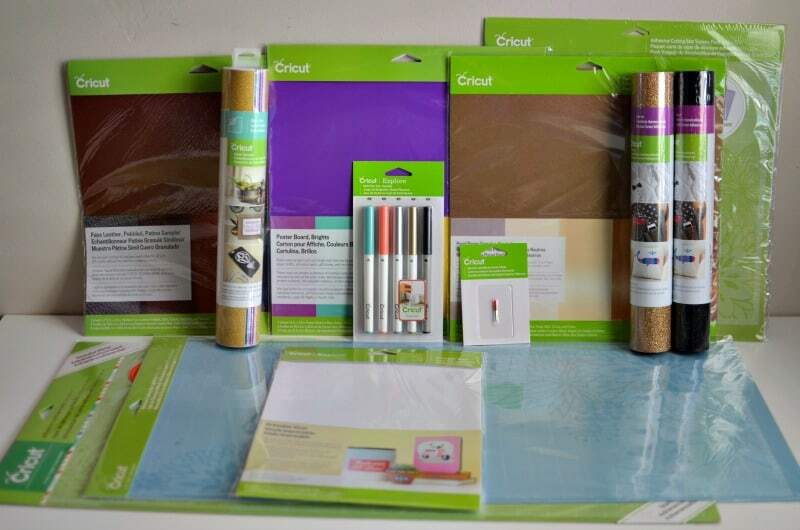 Make sure you read to the end of this post because we’re giving away a bunch of great Cricut craft supplies! 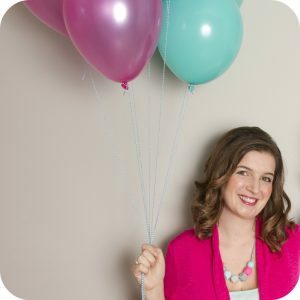 A few weeks ago I found out that Cricut was doing a blogger challenge. They sent out a box of Cricut goodies and we had to use something in the box to make a Cricut craft. Now you know me, I’m OBSESSED with making t-shirt designs with my Cricut, and when I saw a roll of gorgeous Gold Glitter Iron-On I was tempted to do just that, but I decided to step out of my comfort zone and to design something using one of the materials in the box that I’ve never used before– Faux Leather! I’m constantly amazed by the things that my Cricut can do. Sometimes I forget just how powerful this little machine is. I often look at the cut dial and see that it can cut paper, vinyl, iron-on, cardstock, fabric and poster board… but I usually forget all of the AMAZING materials it can cut under the “custom” section of the dial! I did a quick count, and if my counting skills are any good, there are 73 different materials listed under the custom dial! Everything from wrapping paper to window clings to magnets and aluminum foil! Crazy right?!?!? Oh yes, and the Cricut can cut leather… both faux and real! Insane. When I saw the package of Pebbled Patina Faux Leather I knew I had to try using it. The colors in the sampler package were so pretty– Peacock, Sapphire and Copper were my favorites. 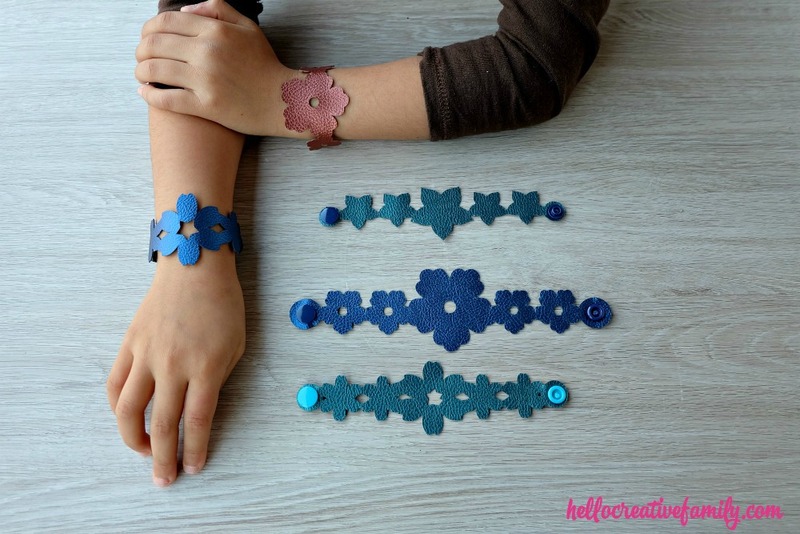 I decided to use those three colors and to design some pretty DIY faux leather floral cuffs. I was originally making these for myself, but then Bean liked them so much that I made them for her too! 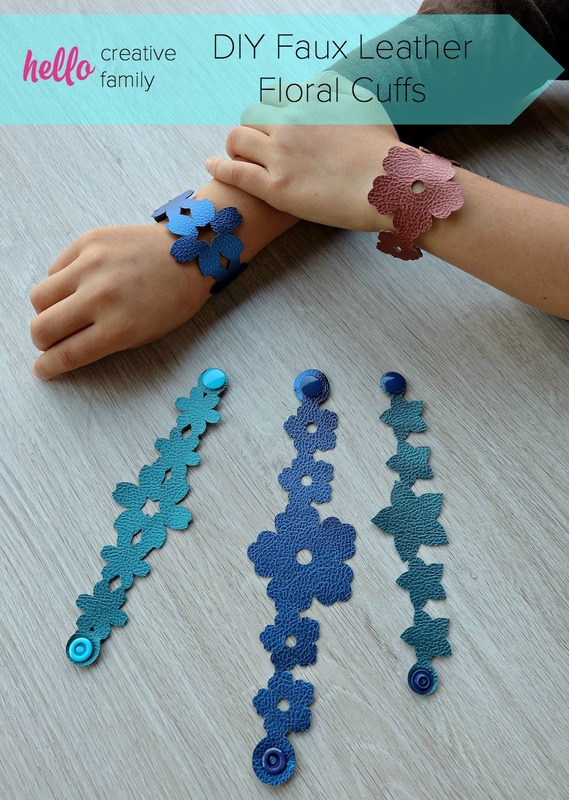 Read on for instructions on how to make my DIY Faux Leather Floral Cuffs and for your chance to win your very own Cricut! 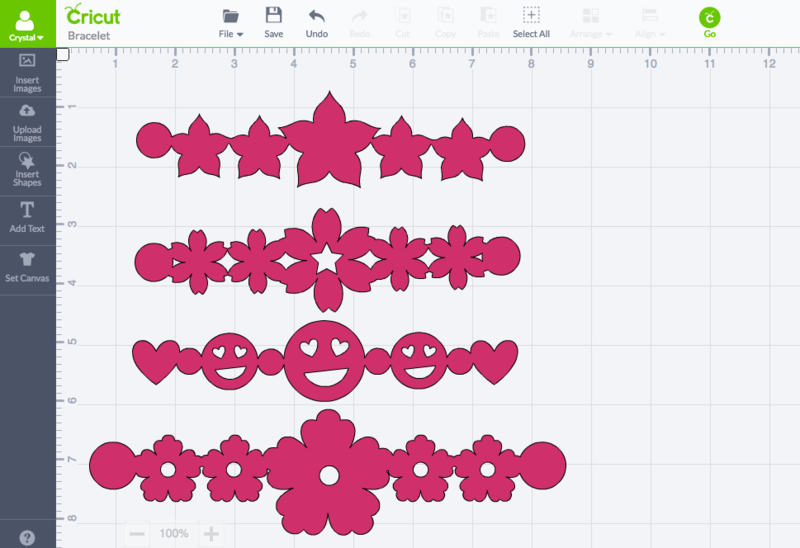 Step 1: Open Cricut Access and open my Floral Cuffs Design File. Measure the wrist of the person who will be wearing the bracelet, add 1/2 inch for overlap and size the bracelets you want to cut to that length. Step 2: Click Go. Set your cutting dial to custom. Select Leather Faux from the custom drop down menu. Put your faux leather on the extra strength cutting mat and have the Cricut cut out the design. 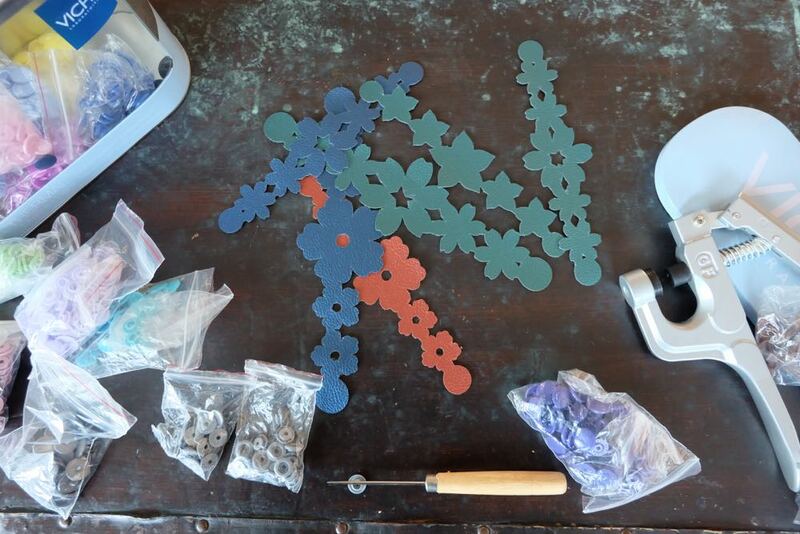 Step 3: Remove your bracelets from the cutting mat. Apply snaps to the end of each floral cuff. Wear and enjoy! This was such a fun project and I’m so happy with how it turned out. Next time I think I might even invest in some real leather to make these cuffs with! 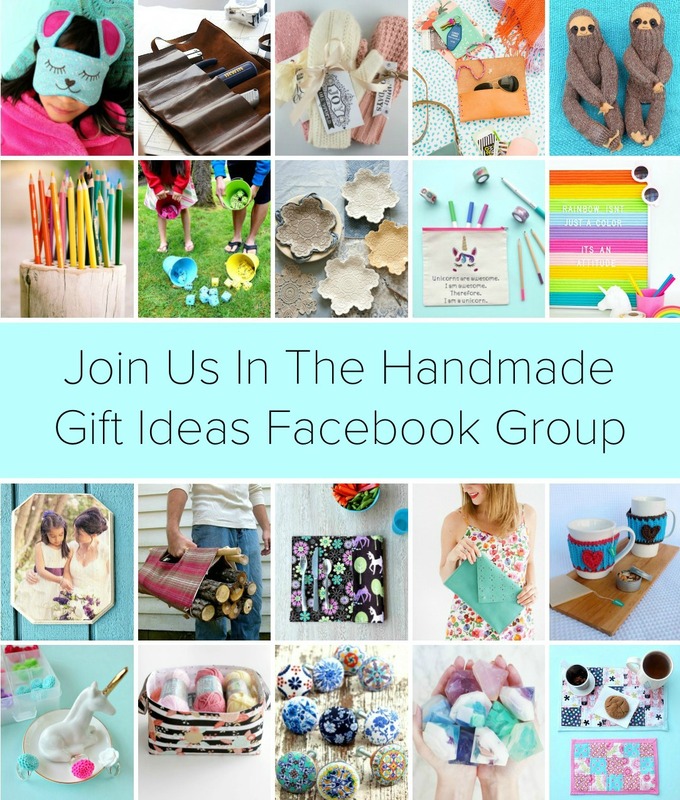 Want to win a Cricut of your own and a HUGE box of Cricut supplies to go with it? 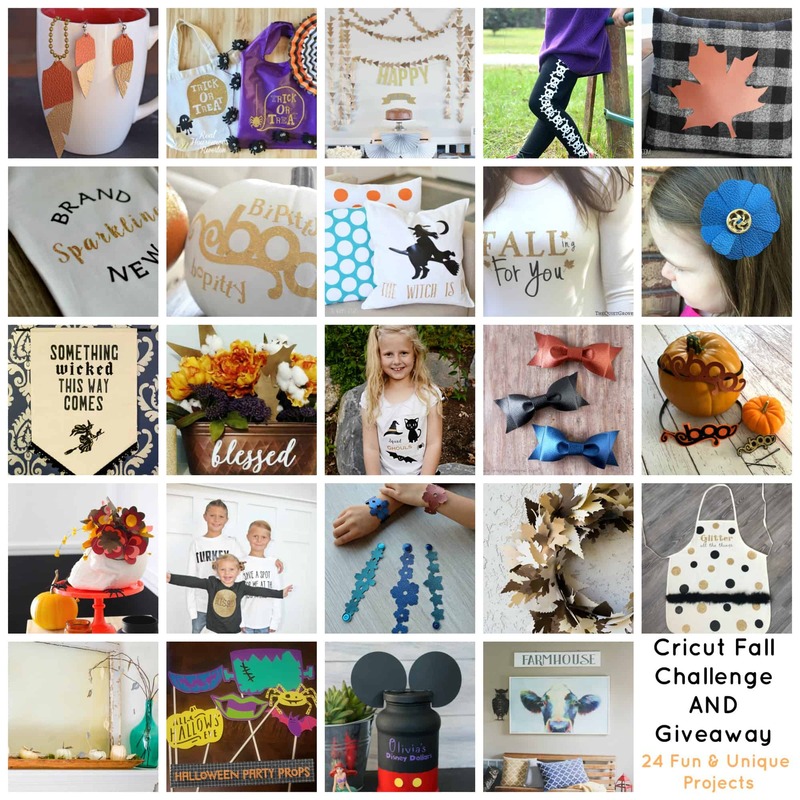 Check out our contest below and make sure to check out all of the fabulous projects that my fellow, super talented, Fall Cricut Craft Challenge bloggers made! Giveaway is open to residents of US and Canada ages 18+. Giveaway ends on 10/21/2016 at Midnight MST. Winner will be notified within 24 hours and has 24 hours to respond. 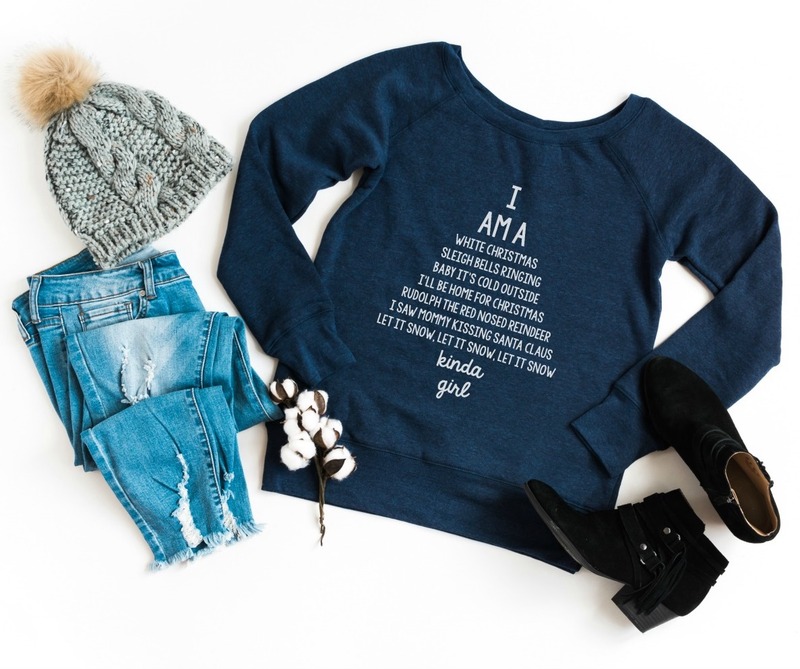 I am blown away at the creativity of all the bloggers on these Cricut projects!! I’m so inspired. 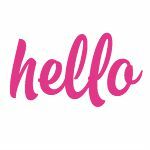 I followed on IG as Middlclassmom, Facebook as Jessica Bleasdale, Pinterest as Jacb Cody, Twitter as @bleasdalefamily. Thank you so much for visiting Jessica and for your sweet comment! These are so fun! I think I’ll make them for the neighbor girls to give with their halloween treats. It was fun doing the Fall Challenge with you! Thank you so much for visiting and checking out my project! It was fun doing the fall challenge with you too! I hope that we do more of them. I love the idea of giving them with Halloween treats! You could even make jack o lantern cuffs! I love the faux leather! It was so awesome to work with. I just love these Crystal! They’re so cute, I’d love to make some for myself! I had so much fun playing with the new faux leather too! These floral cuffs are absolutely gorgeous! It’s amazing how something this easy to make can have such a big impact! My nephew is going to love it! I can’t wait for more DIYs from you! It has been so fun seeing all the different projects done with this challenge. These are awesome! Thanks for sharing. I have Cricut Explore Air that have not even installed yet, have had for almost a year. Since am seeing so much about Cricut projects on here decided that altho am so digitally challenged am going to try to install and see if can do anything with it, about time huh? You young gals are so smart, can figure out anything beautifully. Have couple of teenage grand daughters think might like those faux leather bracelets. The bracelets are so cute and quite stylish hopefully for teenage girls, 19 and 16. As you might have guessed am older person, 76, but want to bring my digital skills forward. Have a tablet also would like to use. Think need some serious lessons huh? Anybody want the job? I wish. Thank you so much for your message! 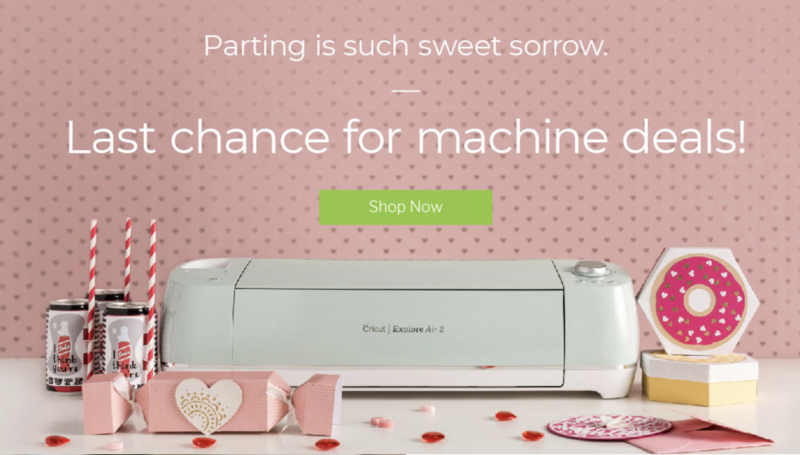 You will love your Cricut! You should get your granddaughters to help you set it up and learn how to use it. They will love it just as much as you do! 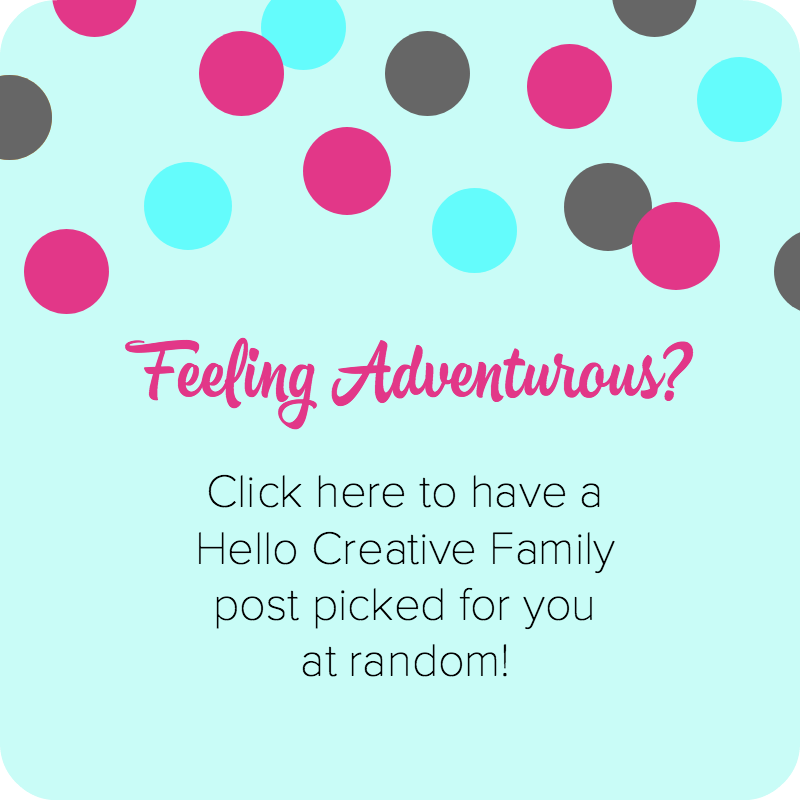 I’d love to see the first project that you make! Where do you get your snaps? These cuffs are so cute on the girls. I bet they love to wear them! Thanks for sharing your blog post at the #HomeMattersParty this week. Hope to see you again when the party opens on Friday at midnight EST!